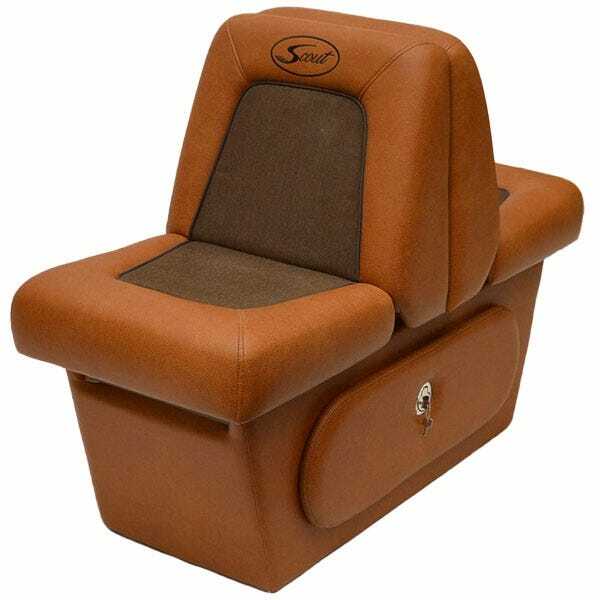 Add class, comfort, and style to your boat with back to back boat lounge seats from Great Lakes Skipper's incredible inventory of discount new and replacement boat parts. Back-to-back lounge seats fold down into a flat lounge, perfect for relaxing, napping, and sunbathing. Shop Great Lakes Skipper for discount boat lounge seats in a range of colors, made by Brunswick, Tracker Marine, and more top boat brands. You'll love our service, our selection, and your savings.